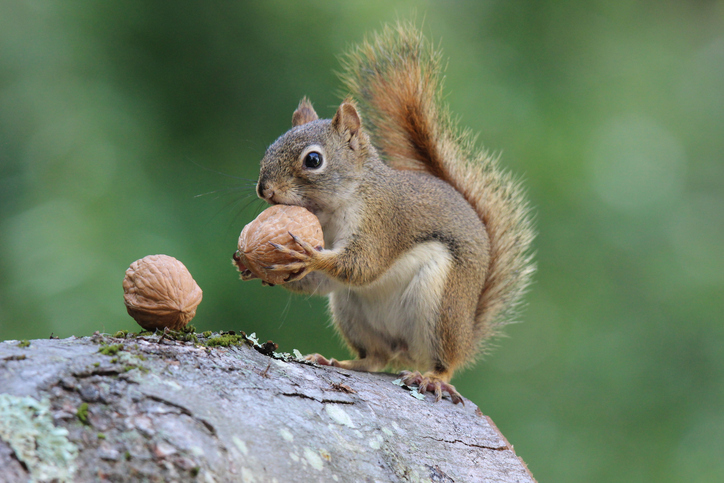 A nut is a hard dry fruit or seed that may be eaten and is covered in a hard shell. Many children are allergic to nuts. The box of mixed nuts includes walnuts, almonds, macadamias and peanuts. A person who is very enthusiastic about something may be called a nut. Mary's brothers are all football nuts; they watch the games together every week. Watch this old commercial that compares two candy bars. One has nuts and one doesn’t. There are other meanings of nut.